On Saturday night we went to my company’s holiday party. (Which is traditionally in late January after everybody has forgotten about the holidays, for some reason.) Anyway this year they had a casino night setup where you could play craps and roulette and then cash out for raffle tickets. Thanks to Laura’s awesome strategy of “Quitting while you are breaking even” we were able to enter 5 tickets into the raffle, and we won 3rd prize! 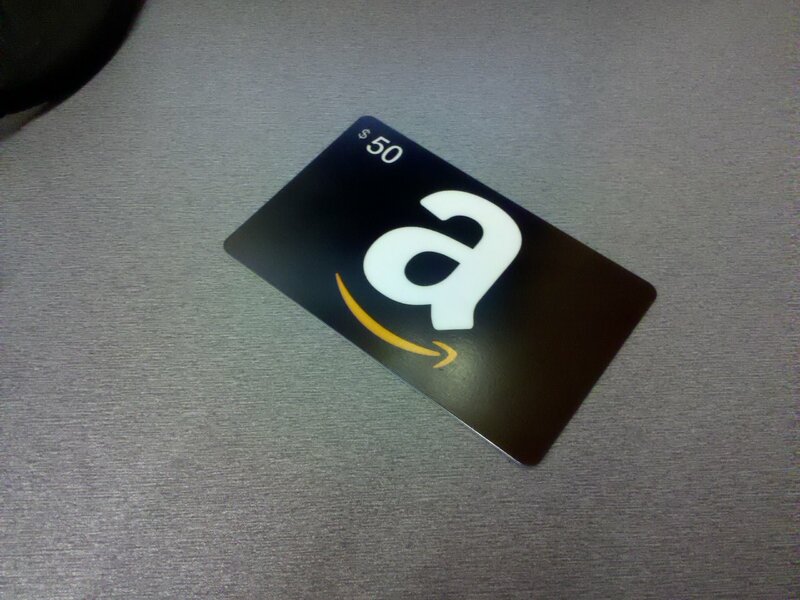 A fifty dollar amazon gift certificate!